How to play a clean "pinch harmonic", so you can create those breathtaking moments in your guitar solos. How to use chord expansions in the “real world.” Which means, you’ll create chord progressions that sound amazing using simple techniques. 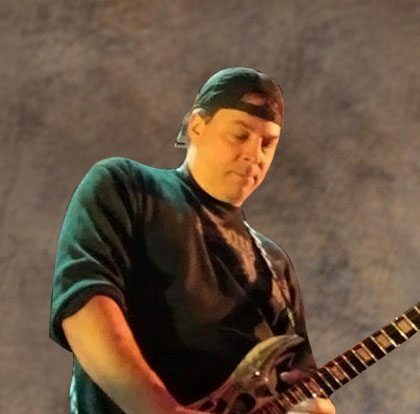 Eric was the bassist and singer in the original Entice power trio which featured guitarist Jason Keith in the late 1980's and throughout the 1990's. Later, Eric joined forces with Rusty Wright (Rusty Wright Blues Band), Tommy Stewart (Godsmack), Bill Adams (Sponge, Halloween), Bill Bradley (Entice) and Donny Allen (Halloween) to form a multiple version of "Damage Inc" which was a Metallica tribute which toured the U.S.A. for almost 4 years non stop. During this time Eric also jammed with known musicians such as Dimebag Darrell of Pantera and Ace Frehley of Kiss. Eric has since released two solo cd's under the Retrospect Records label. The first is self titled, the latest is "Meet My Demons", followed by a single "Zombie Apocalypse". 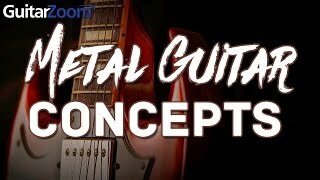 Eric Van Landingham, who’s known in the guitar and metal community for his unique style and unorthodox, but crazy effective methods. 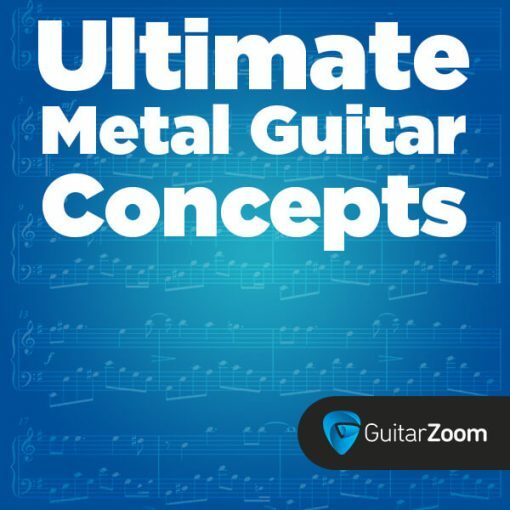 He has more than 25 years of experience in metal guitar and has been designing courses aimed at helping others in mastering the metal guitar and metal solo’s. The thing that separates Eric from other guitarists is his willingness to experiment with different things. That, plus years of experience have lead to Eric developing his own unique style in guitar which makes his sound recognizable to other guitarists.